According to new analysis of U.S. Census data, millennials have driven down the divorce rate nearly 20 percent. 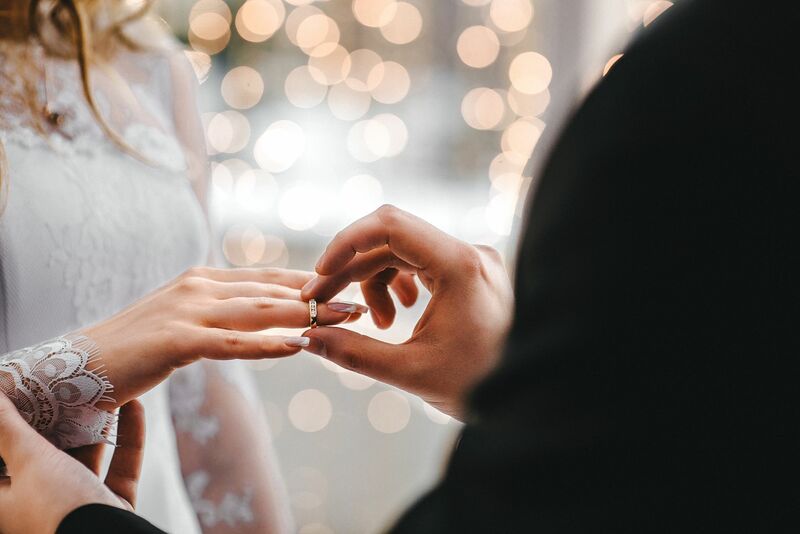 The new research shows that compared to Generation X, Millennials are waiting longer to get married, and are “pickier” about their lifelong partner. There are a few factors affecting millennials marriage trends. Millennials are becoming the most educatedgeneration. It is becoming more common for young people to spend at least a few years at a university after high school. As a result, millennials are more likely to put off marriage until after they get a degree. Additionally, the generation that raised millennials left a lasting impact in their thinking about marriage. The most recent data shows that up to 25 percent of millennials were raised by unmarried parents. Growing up with divorced parents shaped the way many young adults view relationships, marriage, and divorce. Millennials have made apps like Tinder and Bumble—typically used for “hooking up”—very popular. Hook up culture is usually seen as a downfall of this generation; however, it seems that one positive outcome from casual relationships is that people are putting off serious marital type relationships until they are ready.